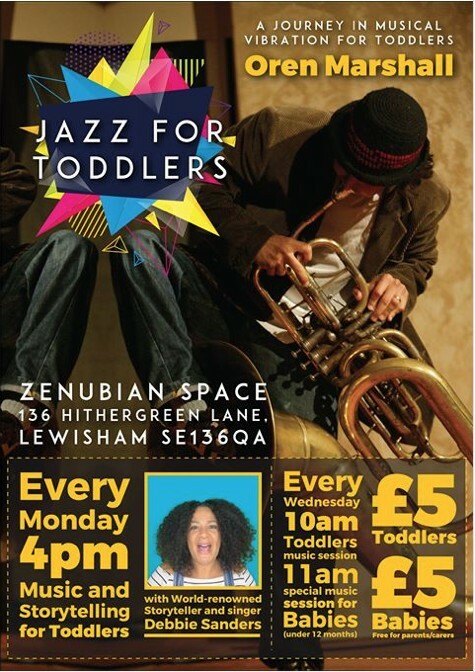 Debi and Oren run Music, Song and Storytelling sessions for children and babies aged 0 – 6 years using improvisation, with traditional and original stories and songs. 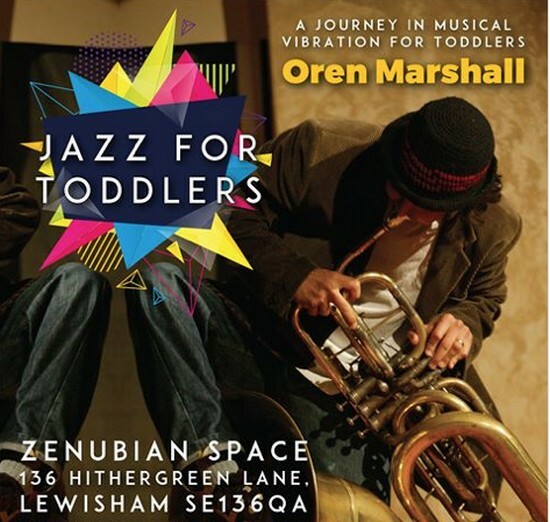 They encourage children and babies to feel the vibrations of the instruments, and to explore them, especially the tuba that Oren plays! Join them to create stories and songs as well as enjoying Debbie’s traditional storytelling.